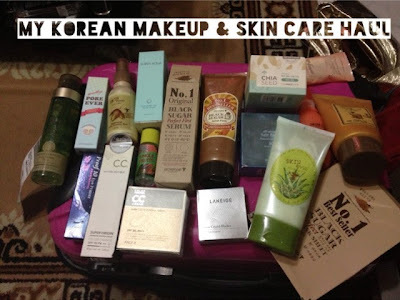 Briefly, I talked about my recent Seoul trip which officially ended my Project: No Makeup Buy. I was kinda sad to end it but this trip was a good excuse to splurge a little. My loot was mainly focused on skin care products because I am so serious about repairing my skin. I think no amount of makeup can cover an ugly skin in the first place. Also, if you have an almost perfect skin, you need very little makeup to jumpstart your day. So ladies, that is the GOAL!!!! Wooooohoooo! During my very first trip to Seoul in 2010, I went gaga over their cosmetics, I mean I literally shopped till my legs spoke and complained. I was coaching myself that I am now a smarter buyer so my mantra was: "Jolly--- eyes on the prize. You got tons of makeup already. Better grab some skin care products." My research to latest Korean products before my trip led me to find a blog called The Wanderlust Project by Sheryll. 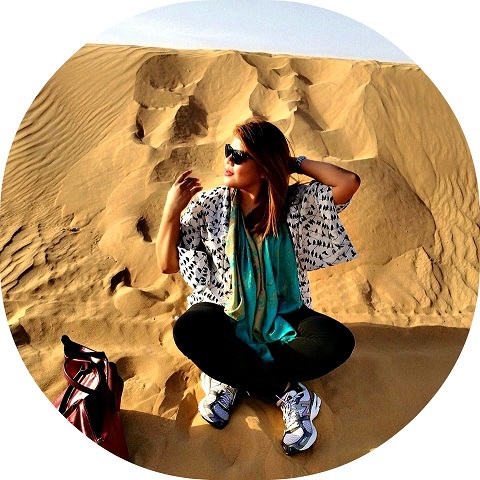 She is an expat working in Korea as a teacher. I really love her blog to bits, she's very pretty too and I was too excited that I immediately emailed her asking if I can meet her in Seoul but she replied and said she's busy preparing for her Tokyo dream trip so she could not meet me. 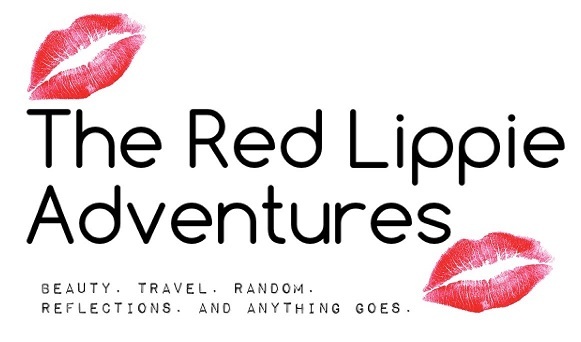 But nevertheless, I was so thrilled to stumble upon her blog. I really liked her Korean obsession series because to be honest I even printed one of her posts and took the paper to my trip so I would know what to get when I get there. You must know facial masks are like facial-to-go in Korea and almost all makeup stores would give them for free. It makes your skin rejuvenate, glowing and refreshed. I used these masks from time to time even here in Manila. I am going to label them one by one as soon as I'm able to take individual pictures of these products. I bought products from brands such as Missha, SkinFood, The FaceShop, Nature Republic, Laneige, and Etude House. I was also able to pick up some sunblock from Shiseido. Are you obsessed with Korean makeup/ skin care as well? I am curious to know. That's a pretty good haul, now i'm really curious with the reviews! Not much of a Korean cosmetic addict, just tried one product from SkinFood which a brother in law of mine gifted and I don't get breakouts out of it. There's this Odbo too that I still haven't tried yet. Yes I really like Skinfood too. I have a number of skin care products in my recent trip. They are usually pricey here in Manila. I'm excited with our next get together. See you soon! Yay! Maybe I should visit The Wanderlust Project too before shopping for beauty products in Seoul!